Justin started in this industry at age 15 helping out during christmas hours at a private family Jeweler. He took this part time job and turned it into an exciting career choice! 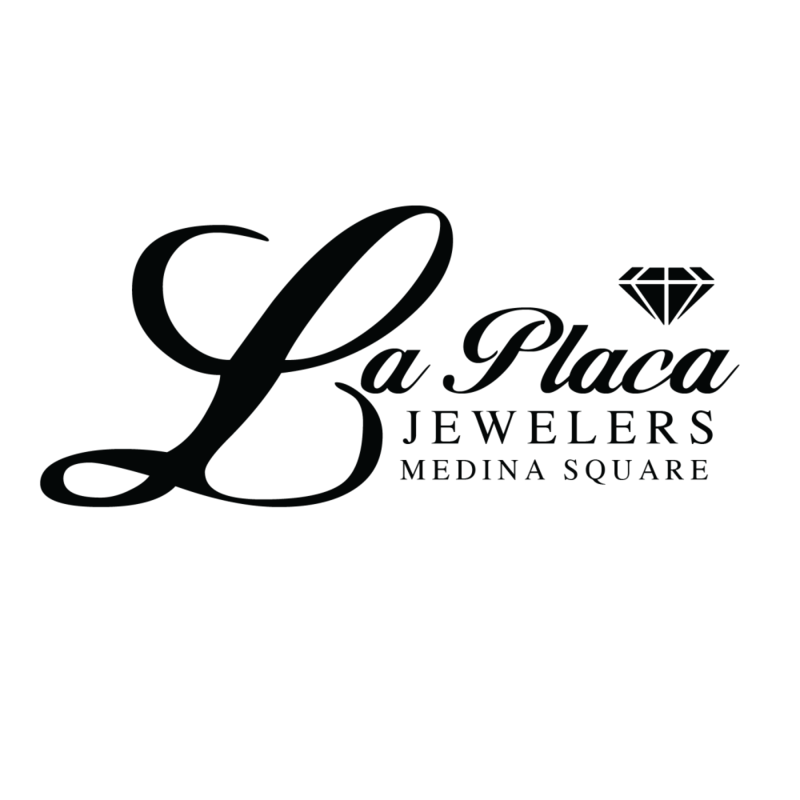 Years later after a degree from Kent State University in Economics, and further-more a degree from the GIA, The Gemological Institute of America in Diamonds and Diamond Grading, Justin made the decision to purchase and re-open La Placa Jewelers in May of 2008! Justin personally does all the loose diamond buying as well as helping customers choose and creat their dream ring! 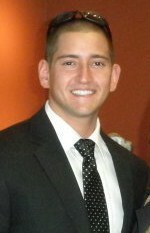 Justin also does insurance appraisals and handles all of the buying from the public! Vincent is the younger brother of Justin. 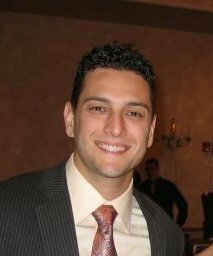 "Vinnie" wasted no time out of high school, he also attended the GIA and graduated as a Master Jeweler! Vinnie is in charge of all the repairs here at La Placa. Whether it's a ring sizing, soldering a chain, or resetting Grandma's diamonds into a new piece, Vinnie can tackle the job! 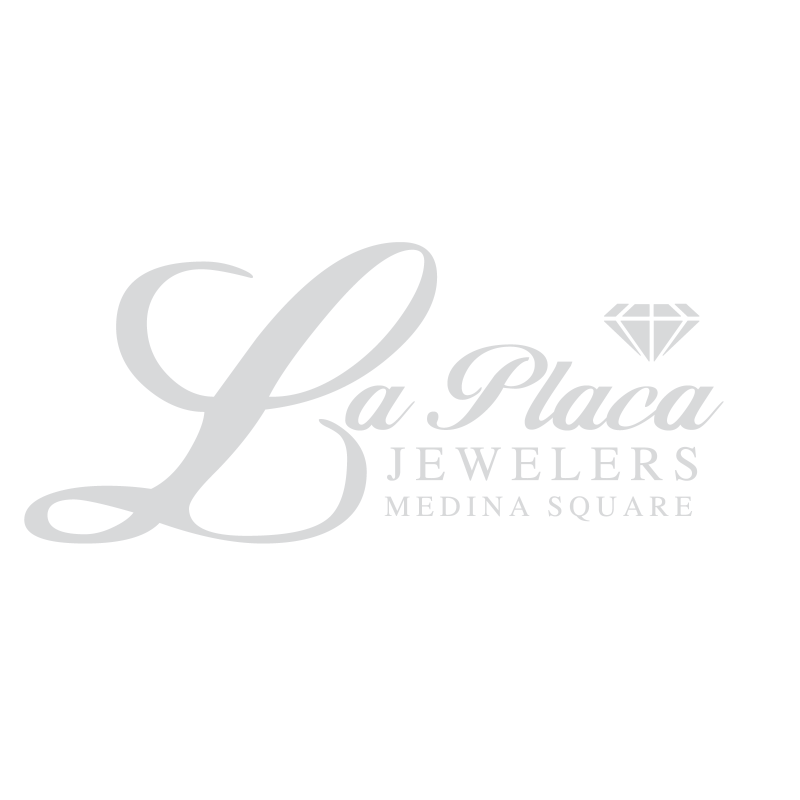 All repairs are done here on the premises at La Placa's, we don't send away our customers items. Our customers appreciate that their items no matter how valuable are in good hands! - Gold, Silver, Platinum sold by the Gram! 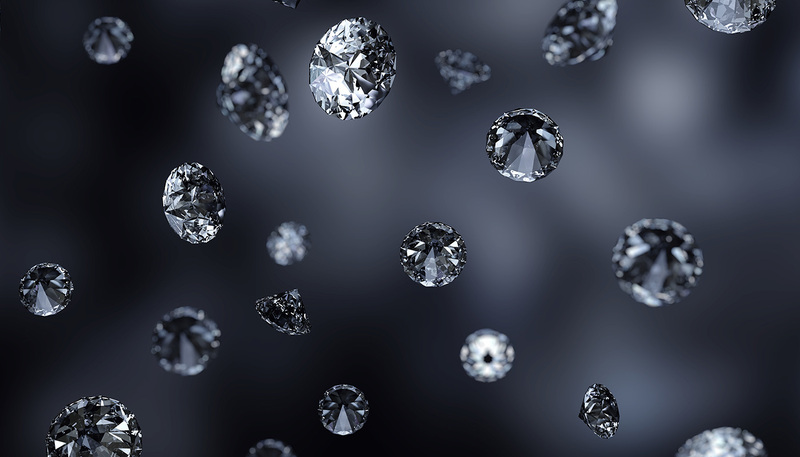 - Diamonds lowest possible margins, best prices guaranteed! - WE BUY GOLD, jewelry, diamonds, watches, coins, estates. Trusted, Licensed, and Bonded!